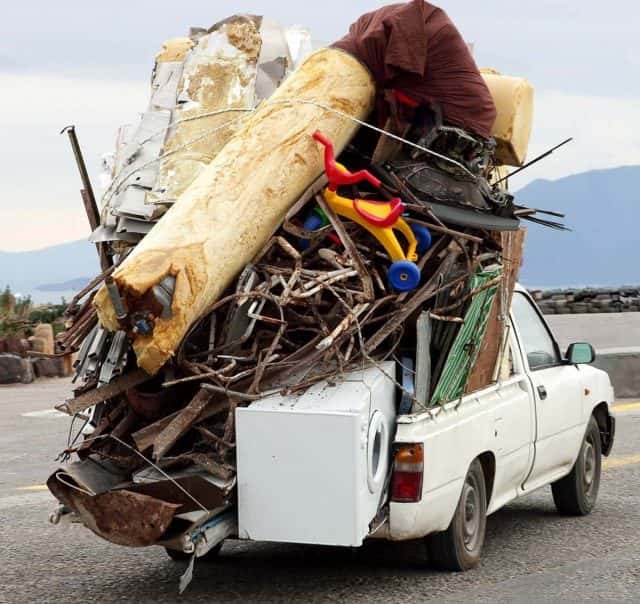 PORT ANGELES – In an effort to reduce litter along our highways and increase driver safety, the Washington State Patrol is beginning a 28-day, statewide “Secure Load” emphasis patrol today. Troopers are working with the Departments of Ecology and Transportation through May 12 to drive home the message with electronic highway signs as reminders. It’s all about adequately covering your cargo and tying it down so that nothing can shift, fall or become airborne. Littering is punishable by fines from $50 to $5,000. The largest fines are for “lit debris” — as in cigarettes butts — and for large items that can cause crashes.